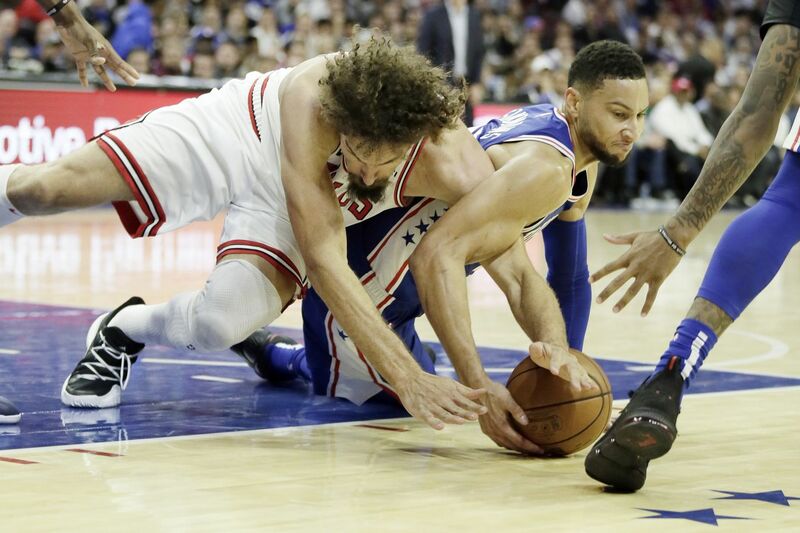 Ben Simmons (right) is questionable for Tuesday’s game. Keith Pompey met up with Mike Small while the two were in Detroit. So of course they had to chat about the Sixers heading into Tuesday night's game against the Detroit Pistons.